Maui is the Perfect Honeymoon Destination. Get inspired by our trip: Beach, Sun, and lot of Fun! Maui is the perfect honeymoon island if you are looking for a romantic trip. The island offers both a relaxing honeymoon experience and adventurous activities. For those wishing to stay in a comfortable resort, two areas with plenty of options are Wailea in South Maui and Ka’anapali in West Maui. 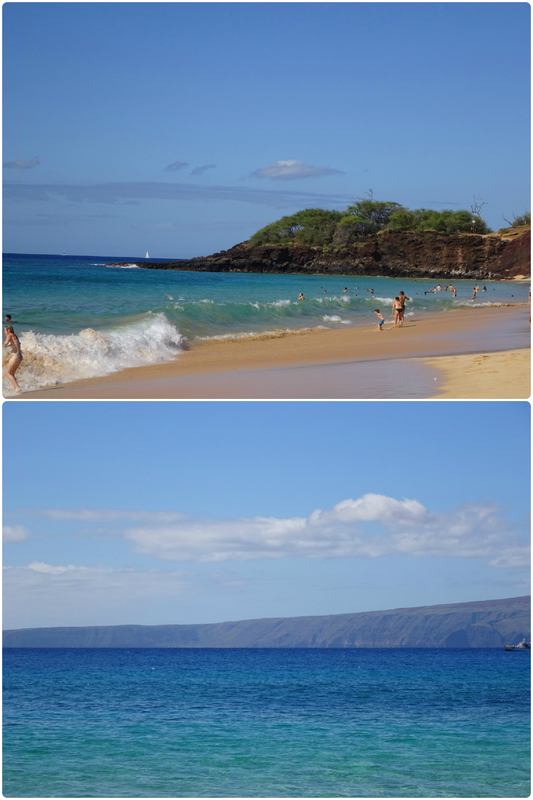 My favorite beaches are located in South Maui, even though stunning beaches also abound elsewhere in the island. 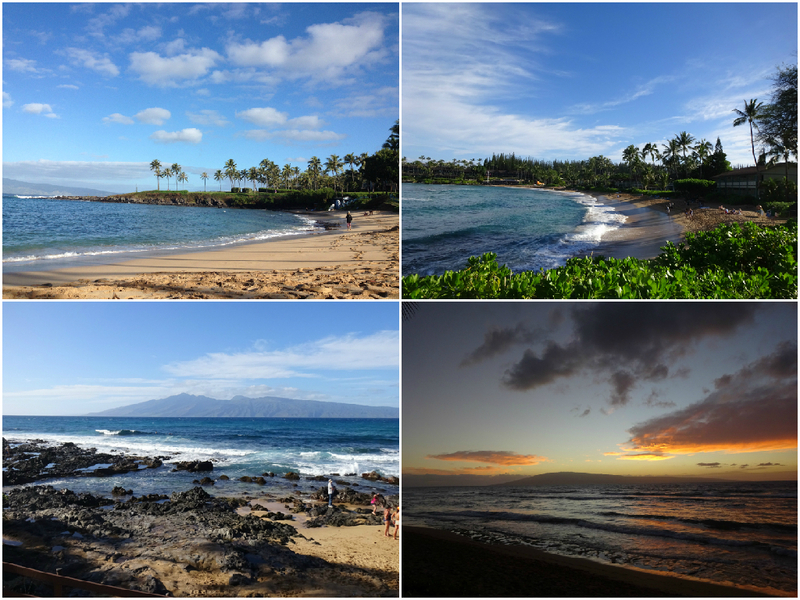 Big Beach and Malu’aka Beach (turtle beach) in South Maui are perfect tropical paradises; the water is turquoise and warm, the sand is white, and the morning offers amazing snorkeling among tropical fish (and sea turtles in Malu’aka!). 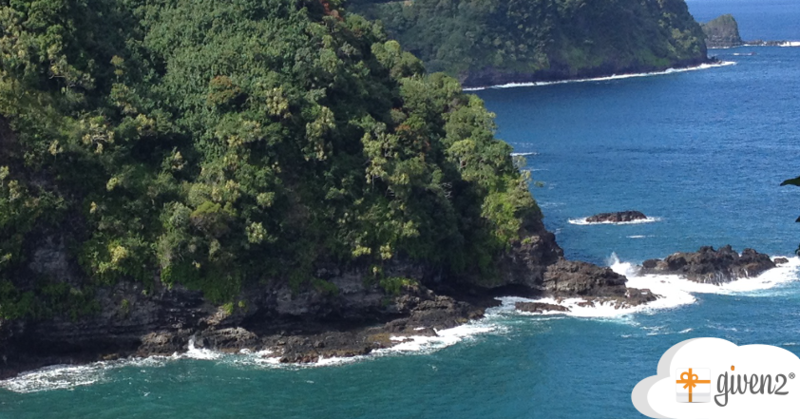 The more adventurous tourists looking for an authentic Hawaiian experience should consider staying in Hana in East Maui. 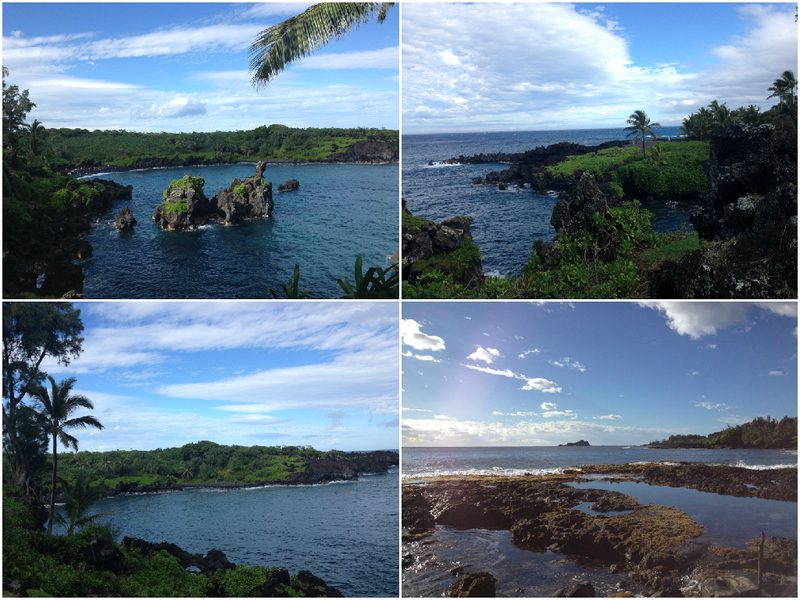 The road to Hana is one of the most beautiful attractions of the island. Waterfalls and lush vegetation will accompany you along the windy and scenic drive to this small and quiet town. You don’t need to book a tour to visit Hana, and can easily drive on your own since the road is well maintained. I recommend to spend at least 1 night in Hana to fully enjoy this beautiful place. 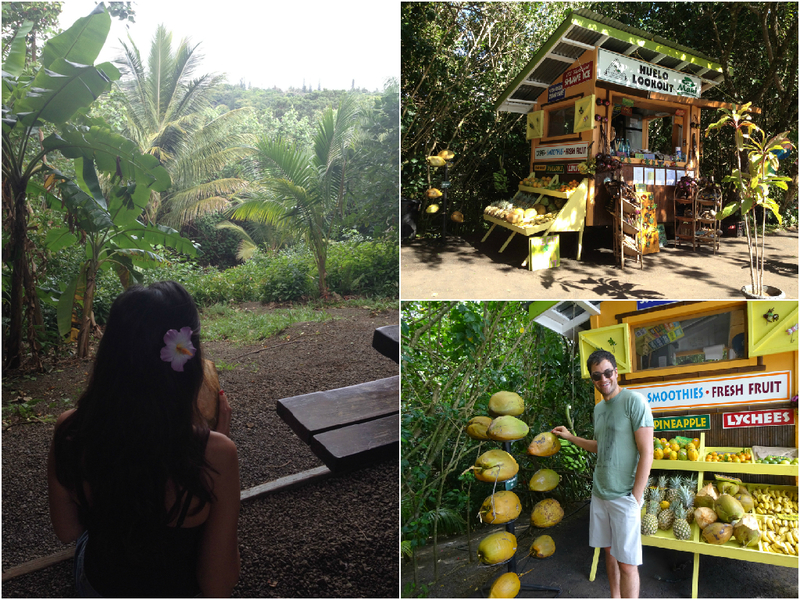 Along the road to Hana, you can stop at one of the multiple fruit stands and small stores selling banana bread. I like the Huelo Lookout Fruit Stand, which sells coconut water, banana bread, waffles, delicious organic smoothies, and fresh fruits. Take your food and drinks down the steps, and sit at a table with stunning views of the jungle. 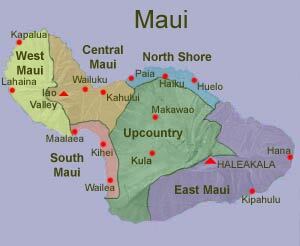 Maui is a tropical island with a temperate climate all year round. December and January are the coldest months, and August and September the hottest. I organized my Maui Honeymoon during the “cool” season, and found warm weather during the day, with slightly chillier nights. A thin jacket for the night is recommended. According to the locals, May is the ideal month to visit Maui. The weather is nice and warm, and the island is less crowded than during the peak season. That means no traffic, no lines for the restaurants, and more/cheaper accommodations available. Book your accommodation a few months in advance, especially if you are going during the high season, which is from December to February and June to September. We rented one of the many beautiful apartments available on VRBO. 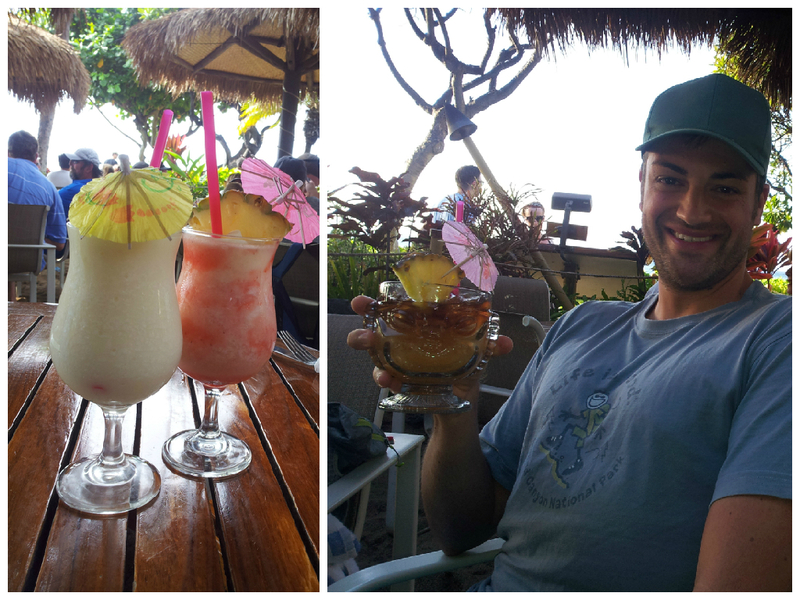 There are many good restaurants in Maui, and my favorite is Hula Grill Kanaapali. The seafood is very fresh, and the cocktails are amazing (you must try the Lava Java and the Mai Tai!). Lahaina Grill in Lahaina serves outstanding seafood prepared with local ingredients. Try the mushroom ravioli, they are to die for. Cafe des Amis. serves great breakfast and lunch in Paia, an ideal stop on the way to Hana. Sit in the courtyard, and enjoy their delicious crepes and curry dishes. There are many tours and activities to enjoy in your Maui Honeymoon. 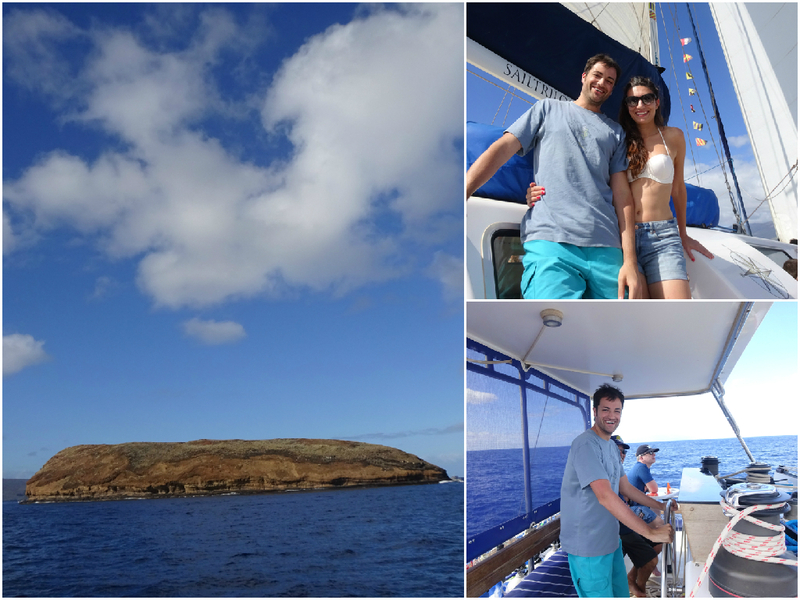 I recommend visiting Molokini island, which I did by taking a sailboat with Trilogy. The Molokini crater offers the best snorkeling in Maui; my trip was accompanied by lunch and cocktails on the boat, and amazing whale watching! 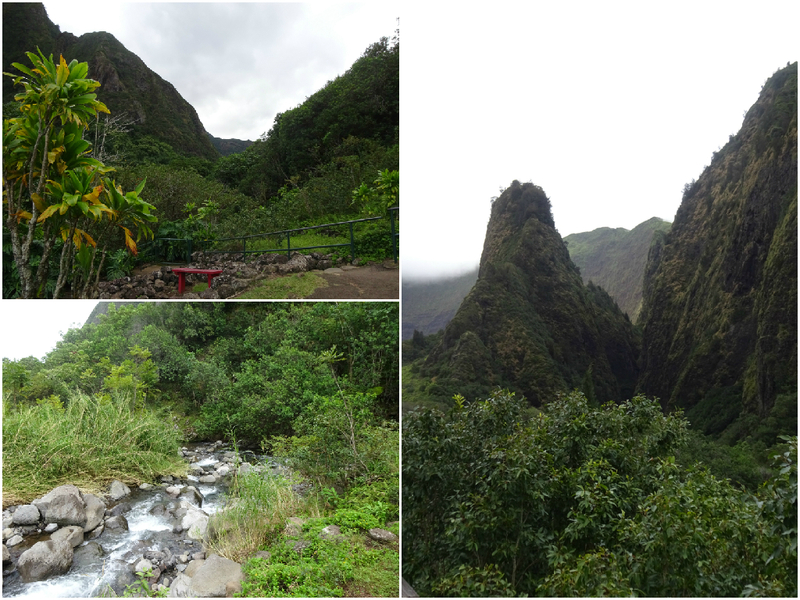 Located in Central Maui, this lush green park is home to one of Maui’s most recognizable attraction, the Iao Needle. This park is an ideal spot for easy hiking and sightseeing.